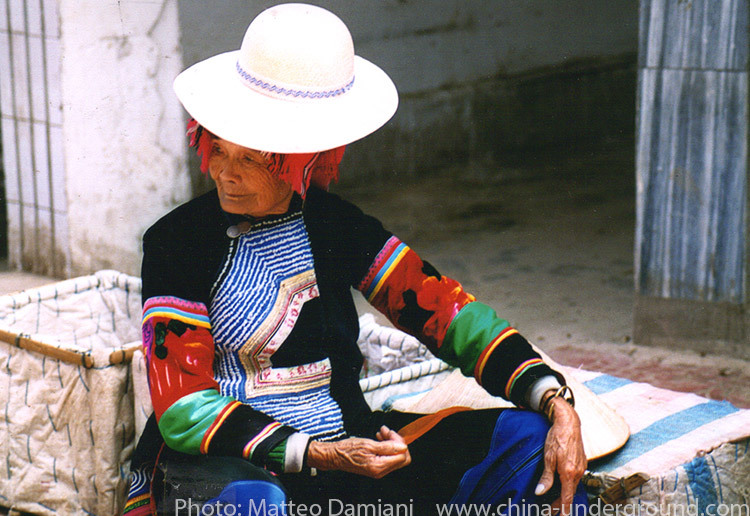 2 The Hani and Yi people are the creators of the monumental rice terraced mountains which have made Yuanyang famous. 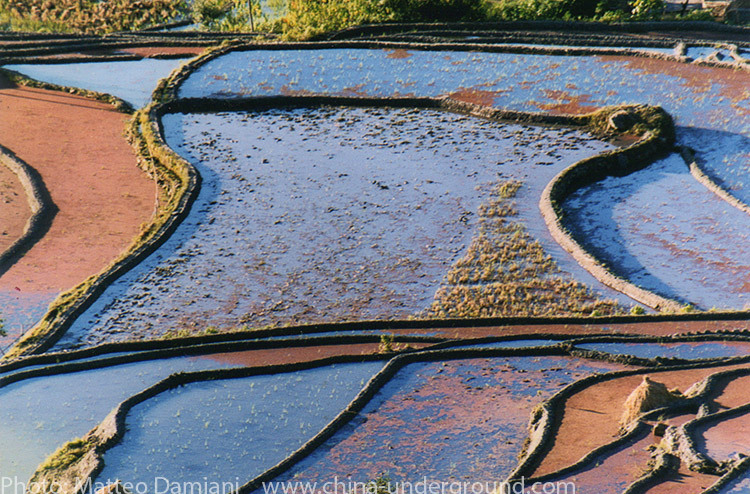 The Hani and Yi people are the creators of the monumental rice terraced mountains which have made Yuanyang famous. 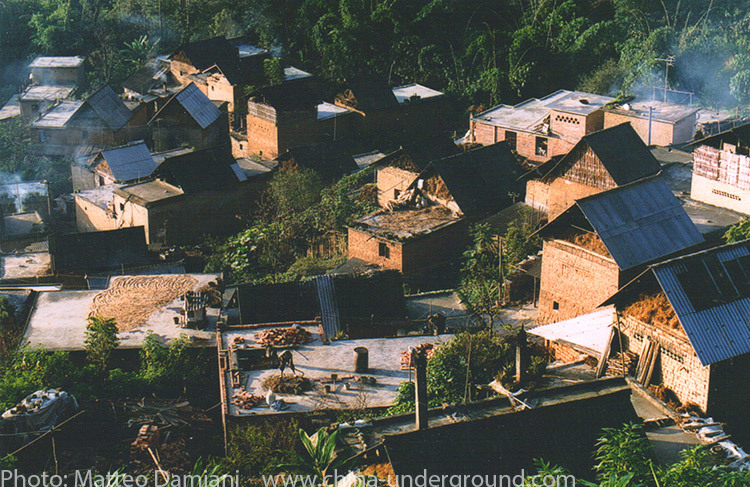 Yuanyang County (元阳县) is located in Honghe Prefecture in southeastern Yunnan province, along the Honghe (Red River). 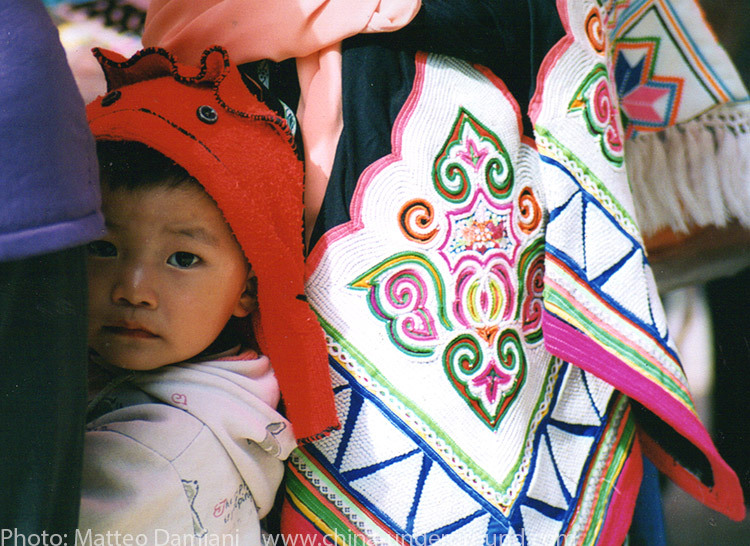 The prefecture is predominantly populated by a number of ethnic minorities such as Yizu, Hani, Dai from the valleys, Miao and Zhuang. 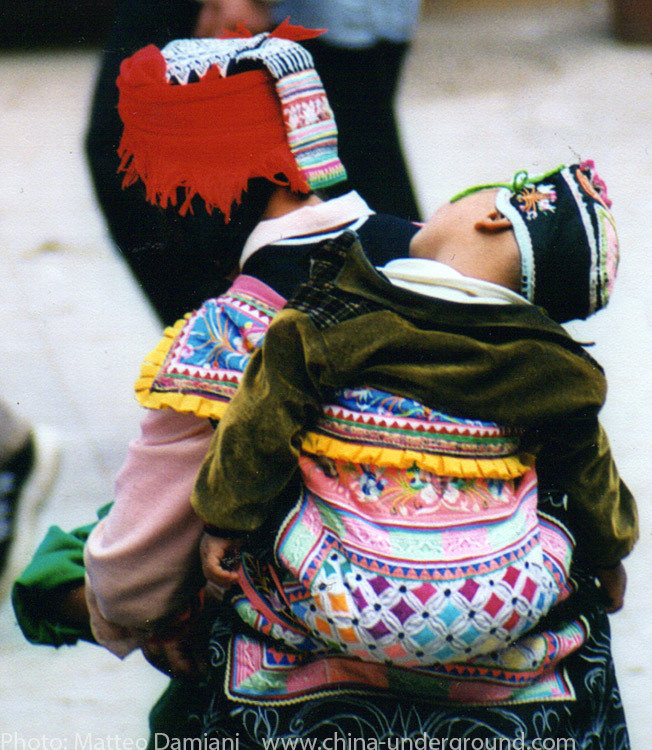 It is a popular destination with photographers due to the vast areas of nearby mountains which have been cultivated into terraced rice paddies for at least the past 1300 years by the Hani people. 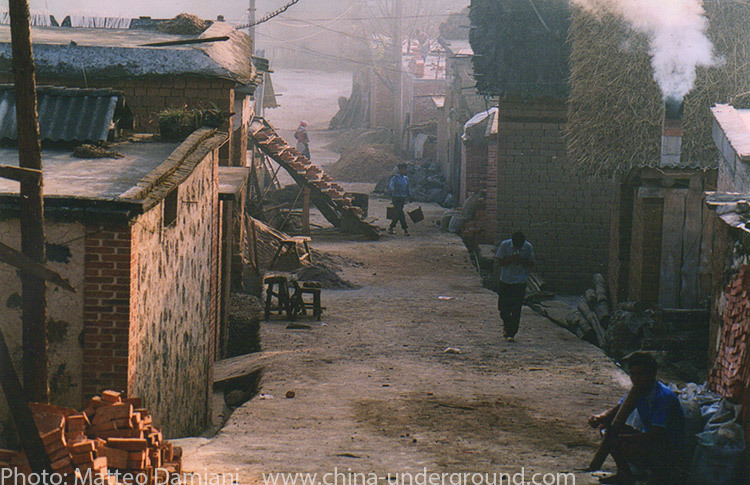 The Hani and Yi, the creators of the monumental rice terraced mountains which have made Yuanyang famous, are the original inhabitants of these regions. Both their languages belong to the Tibeto-Burman group. 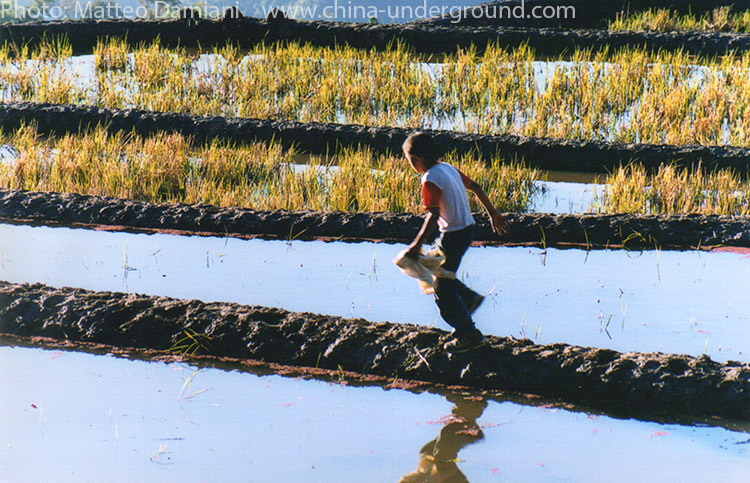 In the Hani-minority-inhabited Honghe, Yuanyang, Luchun and Jinping counties to the south of the Red River, there are vast stretches of paddy fields, which might be the largest of the world. 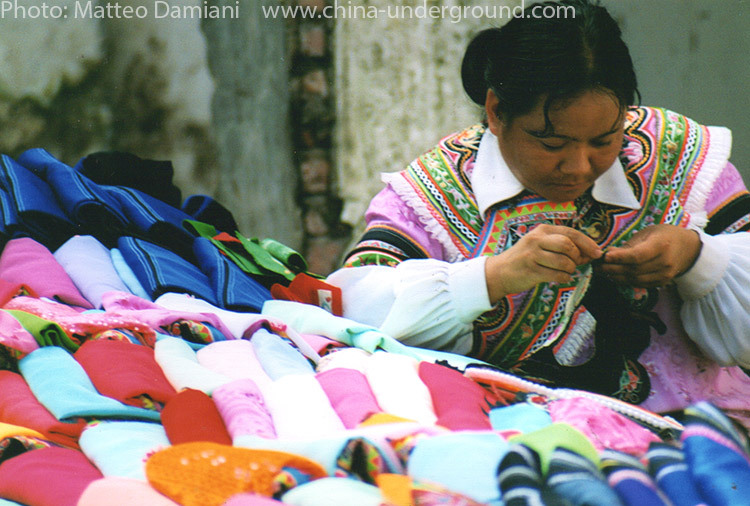 Represented by the ones in Yuanyang and Honghe counties, such paddy fields have embodied the land-related arts of the Hani people, who built the paddy fields in the long process to make nature serve their needs. 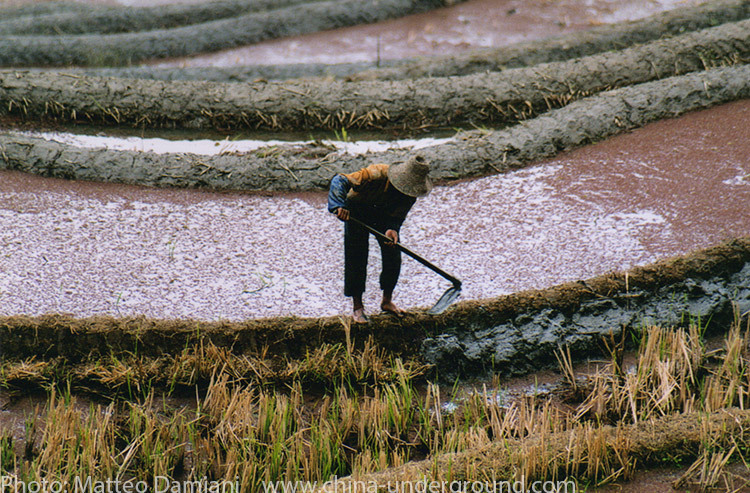 The paddy fields have distilled the industriousness and wisdom of the Hani minority.